Netflix will develop new series and film projects based on C.S. Lewis’ beloved The Chronicles of Narnia series. Under the terms of a multi-year deal between Netflix and The C.S. Lewis Company, Netflix will develop classic stories from across the Narnia universe into series and films for its members worldwide. All series and films produced through the deal will be Netflix productions, with Mark Gordon of Entertainment One (eOne) alongside Douglas Gresham and Vincent Sieber serving as executive producers for series and as producers for features. 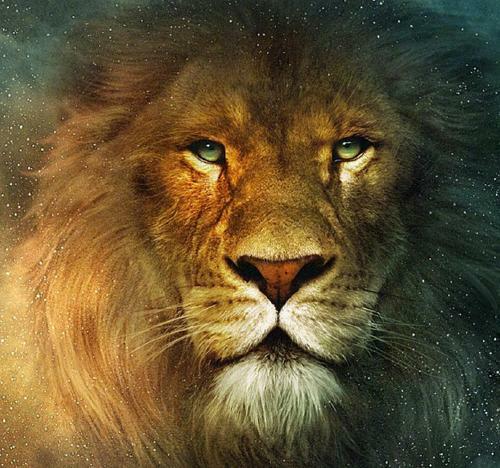 In total the Narnia books have sold more than 100 million copies and been translated in more than 47 languages worldwide. The deal marks the first time that rights to the entire seven books of the Narnia universe have been held by the same company.